We’re taking some time to honor our favorite celebrity fathers. Whether they serve as role models or just seem to inhabit the role with joy, these are some dads we adore. Jimmy is dad to Kevin, Katie, Jane, and Billy, but he’s also taking responsibility for the rest of America’s kids. His experience with Billy’s congenital heart condition has made him one of the most vocal advocates for child health care policies. 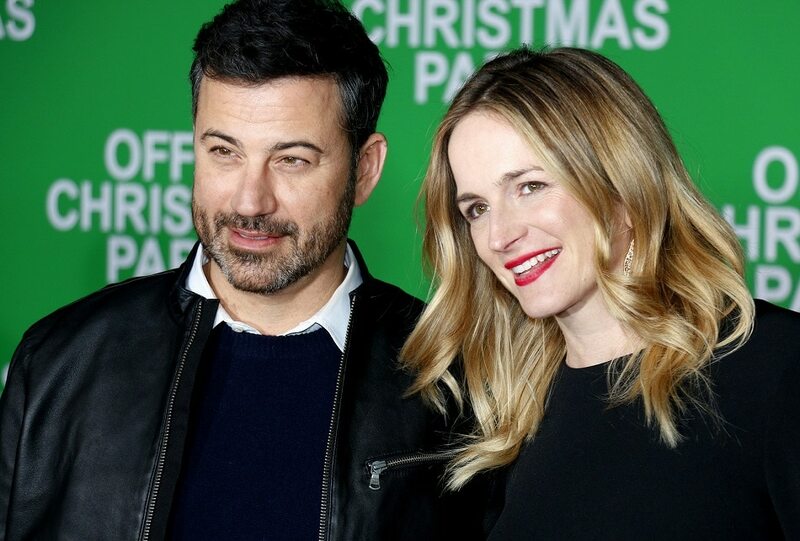 Jimmy has been on TV since 1997 and on late night TV since 2003, with his show, Jimmy Kimmel Live! But it wasn’t until he recently started speaking about his son’s health complications that the host came became American’s late night dad. He can talk about his son in a way that famous talk show host Johnny Carson could never talk about his children because he’s not trying to come off as proud or smart just transparent. And his audience loves him for it.